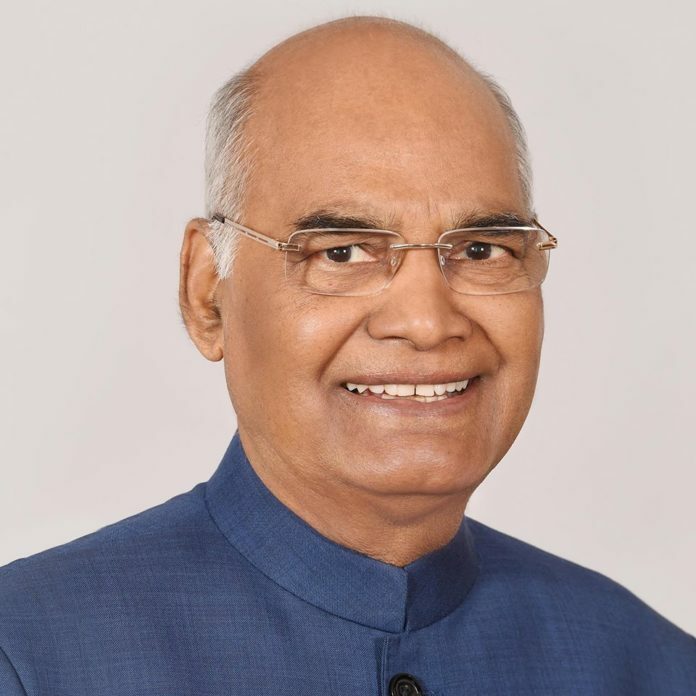 Bhopal: The President of India, Shri Ram Nath Kovind, will visit Madhya Pradesh on November 10 and 11, 2017. This will be his first visit to the State after assuming office as President. On November 10, 2017, the President will grace and address the Kabir Pragatotsava in Bhopal. He will also pay tributes at the statue of Rani Jhalkaribai at GTB Complex, Tatya Tope Nagar, Bhopal. On November 11, 2017, the President will address the 2nd convocation of the Indira Gandhi National Tribal University at Amarkantak.